Can the position of the moon or the planets affect seismicity? Are there more earthquakes in the morning/in the evening/at a certain time of the month? 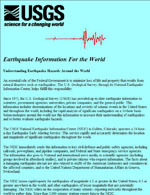 Earthquakes are equally as likely to occur in the morning or the evening. Many studies in the past have shown no significant correlations between the rate of earthquake occurrence and the semi-diurnal tides when using large earthquake catalogs. Several recent studies, however, have found a correlation between earth tides (caused by the position of the moon relative to the earth) and some types of earthquakes. One study, for example, concludes that during times of higher earth and ocean tides, such as during times of full or new moon, earthquakes are more likely on shallow thrust faults near the edges of continents and in (underwater) subduction zones. Lunar or solar eclipses represent, of course, special cases of full and new moon, but do not cause any special or different tidal effects from full and new moon. Earth tides (Earth's surface going up and down by a couple of centimeters) and especially ocean tides (surface of the ocean going up and down by a meter or more) raise and lower the confining pressure on shallow, dipping faults near continental edges and in subduction zones. When the confining pressure is lessened, the faults are unclamped and more likely to slip. The increased probability is a factor of ~3 during high tides. But you must stop and realize that the background probability is, in general, very low in a given place and year (fractions of a percent), so that raising this tiny probability by a factor of 3 during high tides still results in a very tiny probability. There have also been some small but significant correlations reported between the semi-diurnal tides and the rate of occurrence of aftershocks in some volcanic regions, such as Mammoth Lakes. The moon, sun, and other planets have an influence on the earth in the form of perturbations (small changes) to the gravitational field. The relative amount of influence is proportional to the objects mass, and inversely proportional to the third power of its distance from the earth. Do earthquakes occur in Antarctica? Can we cause earthquakes? 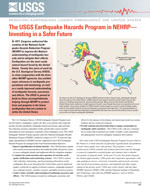 Is there any way to prevent earthquakes? What is surface faulting or surface rupture in an earthquake? Surface rupture occurs when movement on a fault deep within the earth breaks through to the surface. 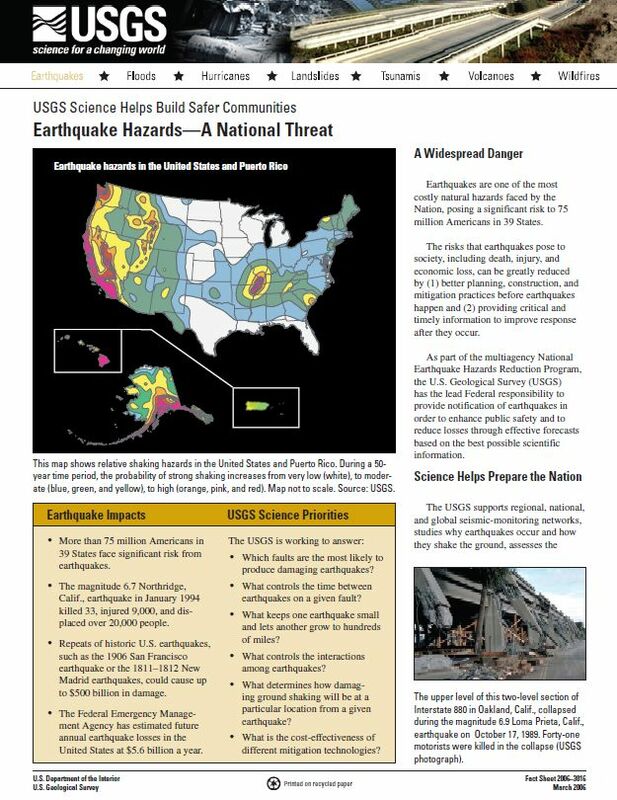 NOT ALL earthquakes result in surface rupture. At what depth do earthquakes occur? What is the significance of the depth? Why are there so many earthquakes in the Geysers area in Northern California? What is an earthquake and what causes them to happen? 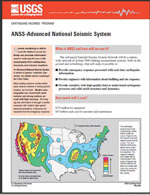 Foreshocks, aftershocks - what's the difference? 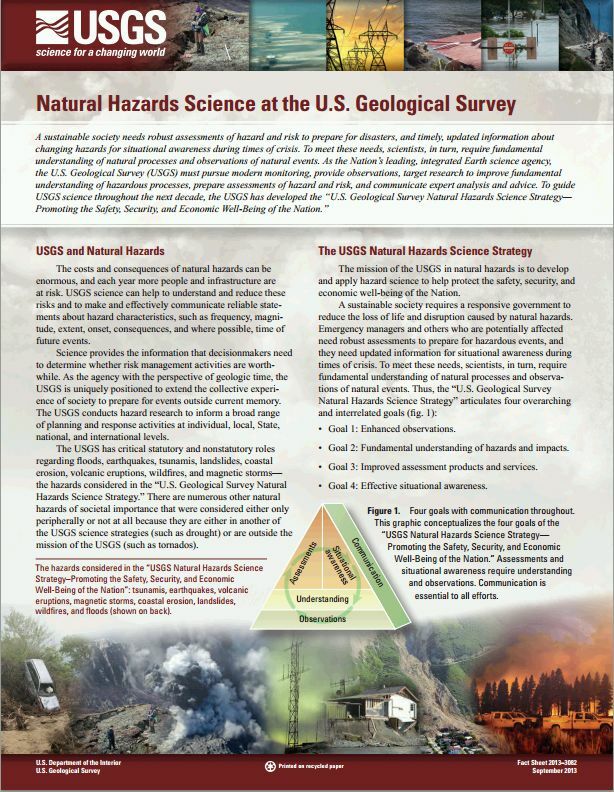 Perry, Suzanne C.; Jones, Lucile M.; Holmes, Robert R.
Natural Hazards Science at the U.S. Geological Survey; 2013; FS; 2013-3082; Perry, Suzanne C.; Jones, Lucile M.; Holmes, Robert R., Jr.
Moonrise in Grand Canyon, Arizona. Moonrise in Grand Canyon, Arizona (24 June 2013). Full view of the ground with the San Andreas fault running through the middle of the image. A 30 foot steam offset from the 1857 earthquake can be seen near the right edge of the image.